Limit the odds of encountering a flare-up! Eczema is a frustrating skin condition which starts with inflamed red patches leading to unbearable itchiness and rashes. There’s no definitive cure for eczema. Oral and topical medications prescribed by doctors only do so far as to soothe inflammation while the condition persists. As such, your first line of defense should be a gentle skincare routine and some minor lifestyle changes to go with it. Here are some tips that will help keep the flare-up at bay. A luxurious bath a day may keep the flare-up away. However, if you notice that your fingers prune up after a bath, you may need to cut short your bath time. 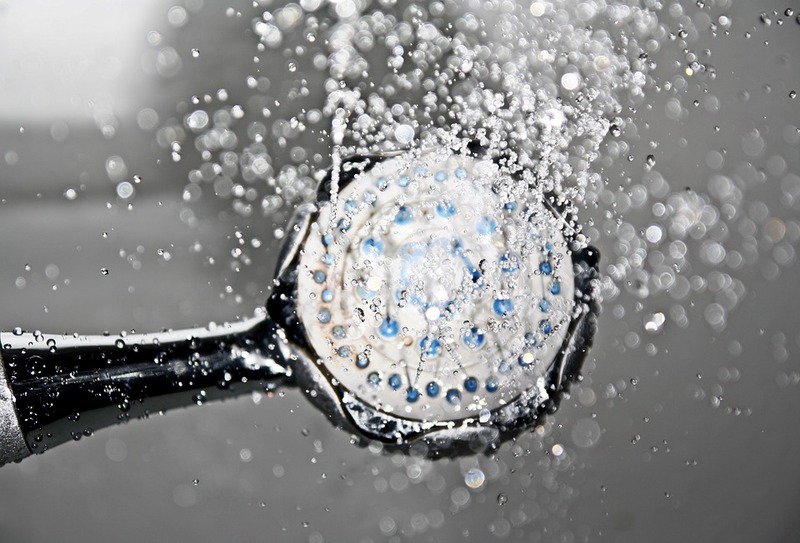 Long showers in hot water tend to strip away moisture from the skin leaving it dry and itchy.